The Impact Series is a strikingly simple and contemporary multi-use seating collection. Impact Series provides a flexible and breathable surface that ergonomically supports the biomechanics of movement. Ashton Guest is a multi-purpose chair that favours comfort and elegance. Its soft pillow-top design and resilient foam padding ensure extreme comfort to the user. A new classic for the modern workplace. The Ava guest chair features integrated loop arms, elegant stitching details, and superior leather upholstery. 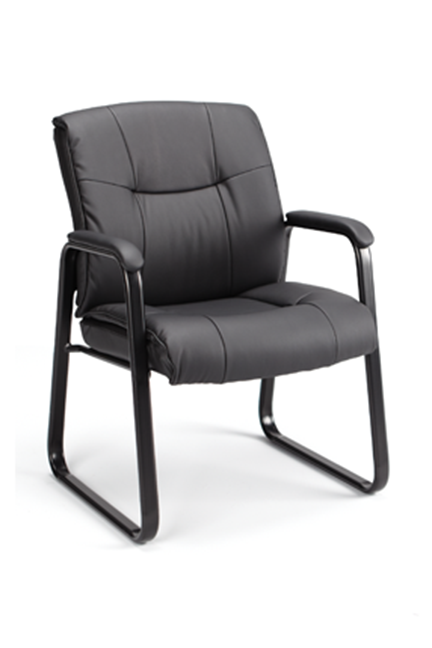 A perfect option to give a sophisticated executive feel to any office. Zoe is a versatile seating solution that is well suited to a wide range of interior applications, including meeting areas, offices, cafeterias, classrooms, and waiting rooms. Snowflake is a fun solution for any area where the little ones gather. With our endless finish options, you can let your inner child out and create designs as unique as the children who will enjoy them.